Who doesn’t like a good car advertisement? Maybe we aren’t an award-winning ad agency, but we sure are proud of what we offer – that’s why we create the ads. 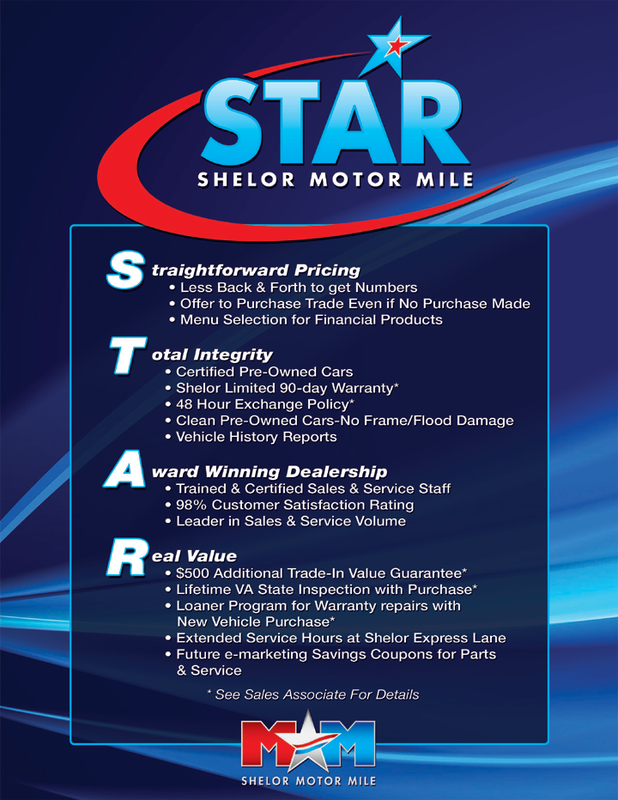 We want people to know what we have to offer here at Shelor Motor Mile. 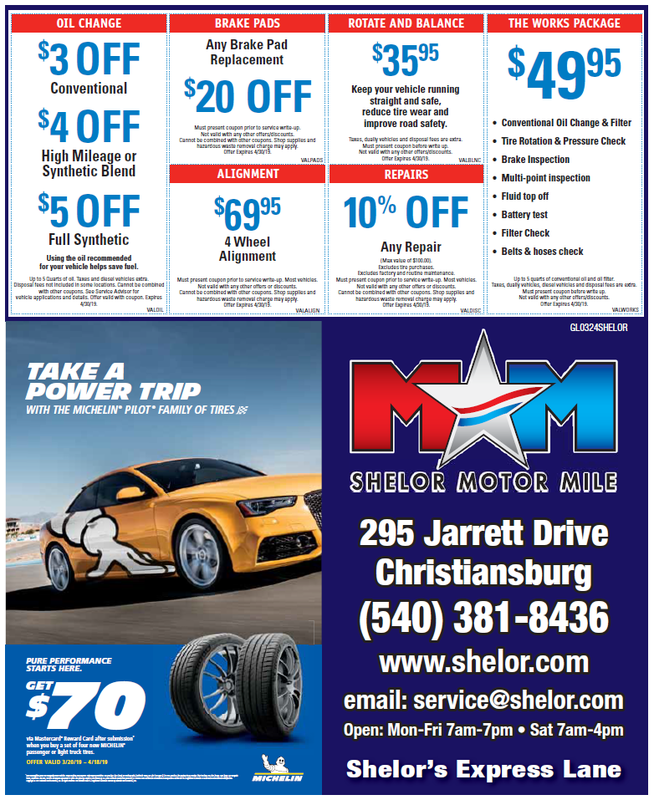 If you don’t see one of our ads that you have seen run before, let us know.